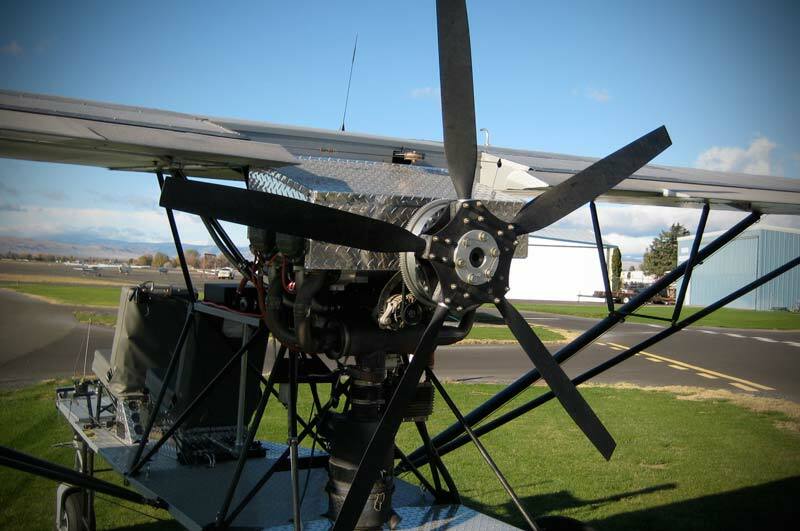 The thrust-producing combo we chose for the Super Breezy is an IO-360-C1A engine that produces 200HP coupled to a Warp Drive 5-blade composite propeller. Keep in mind that this setup is not mandatory for all Super Breezies. The frame can be easily adapted to accept a variety of engines including your own. Is that big canister thing under the engine an air cleaner??? Nice. What does one redy to fly cost? Man o Man! Ya’ll have done some amazing things with the Breezy concept! Nice! I want one! Does the Super Breezy with the Lycoming 360 meet light sport criteria? 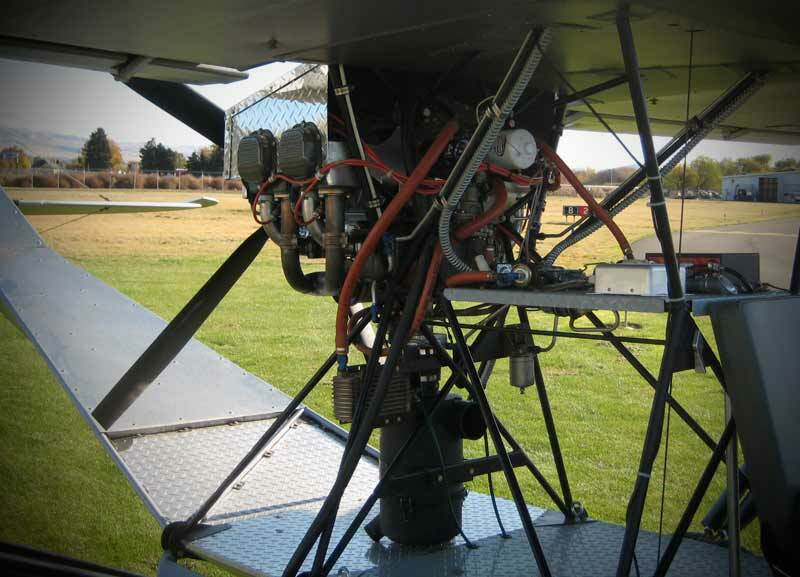 What is the approximate cost of the aircraft with my 360 engine used?